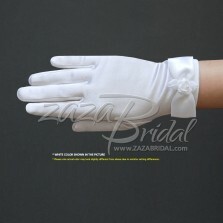 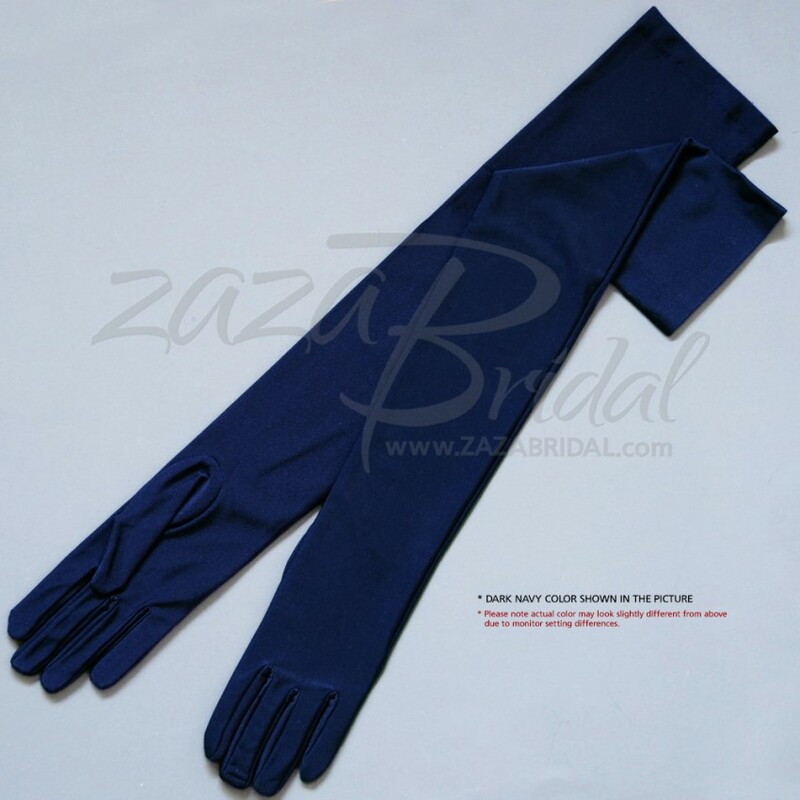 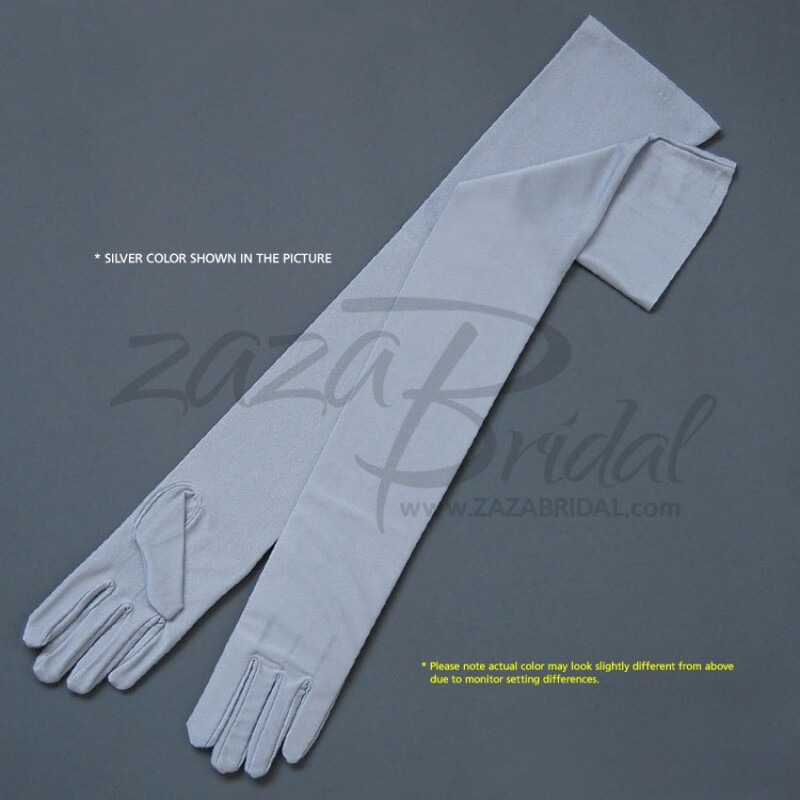 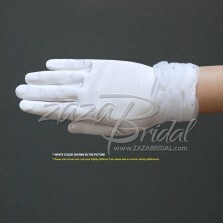 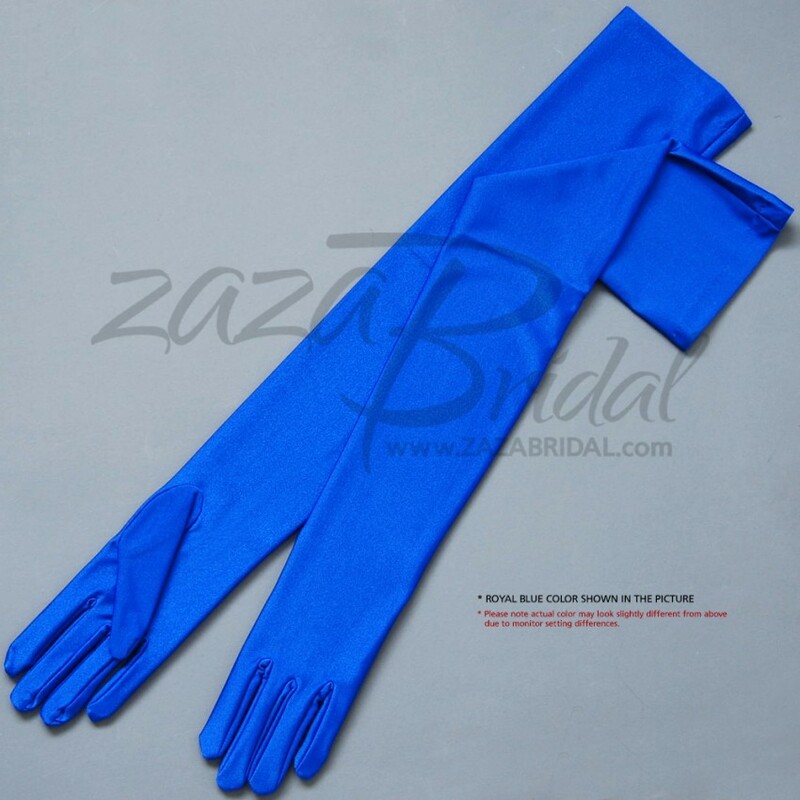 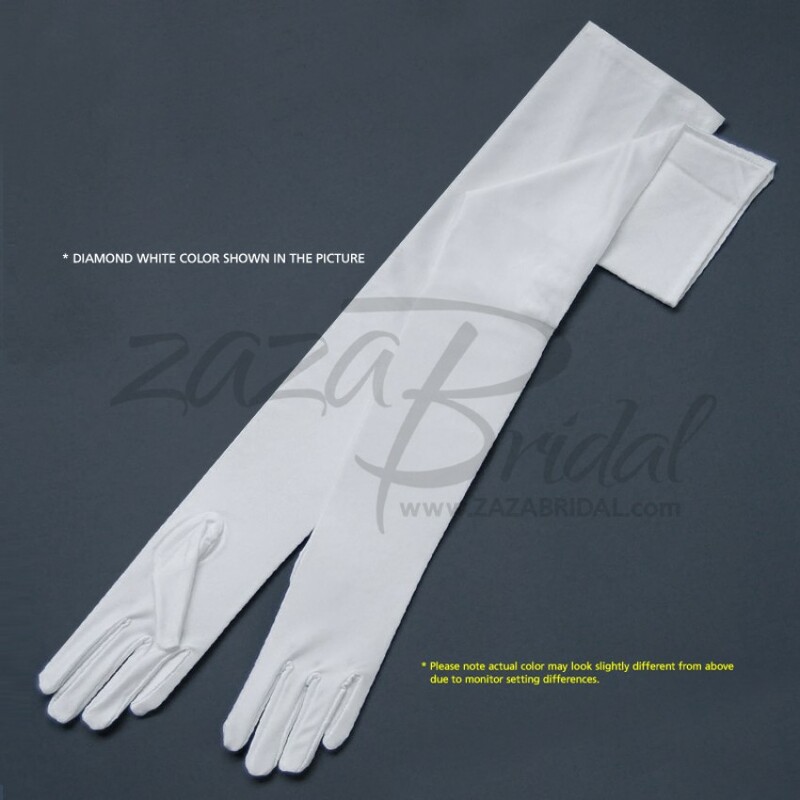 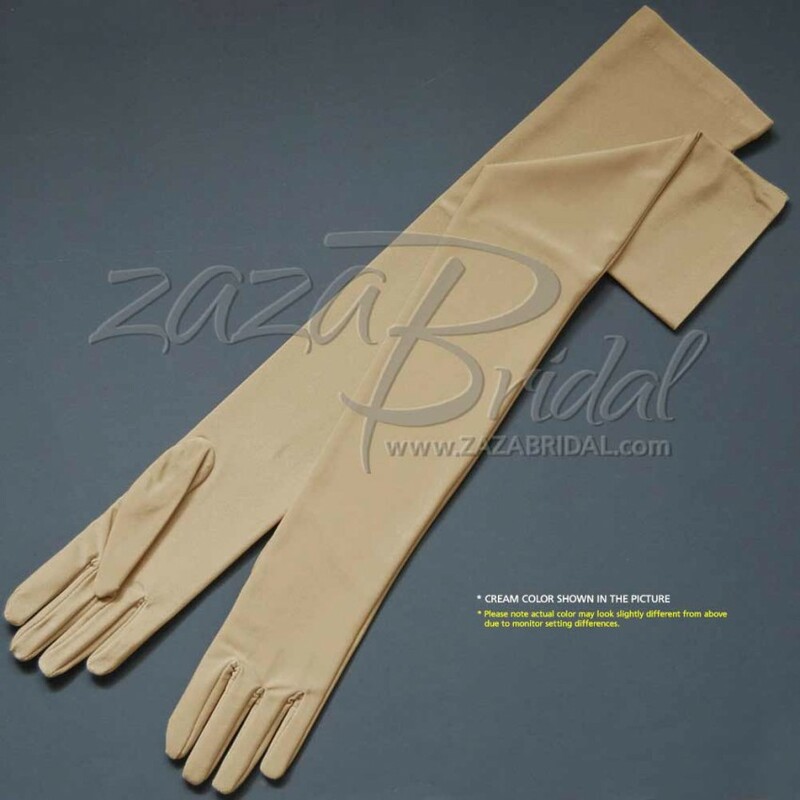 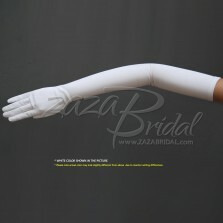 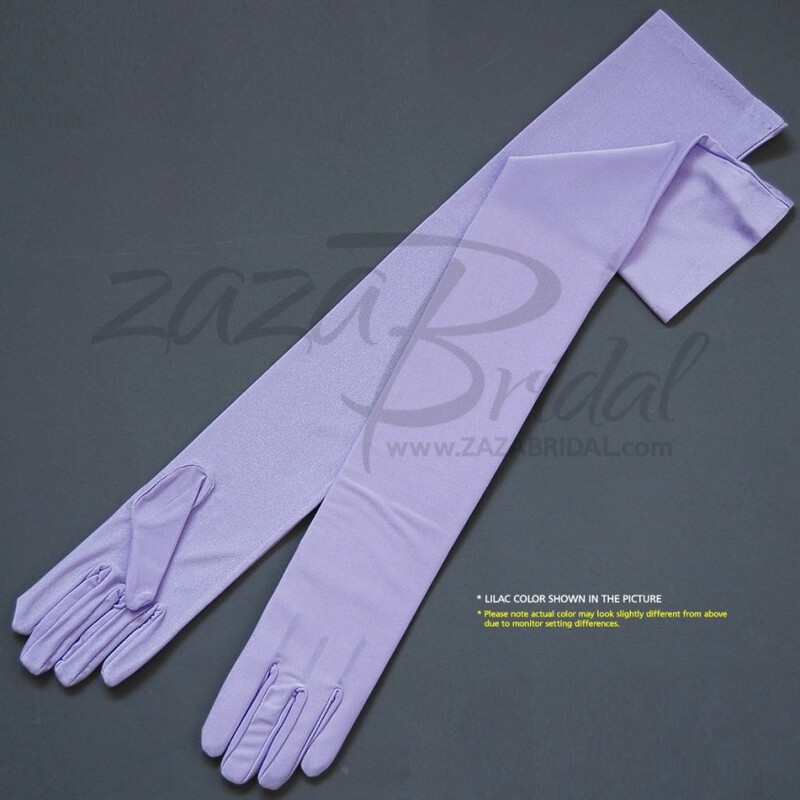 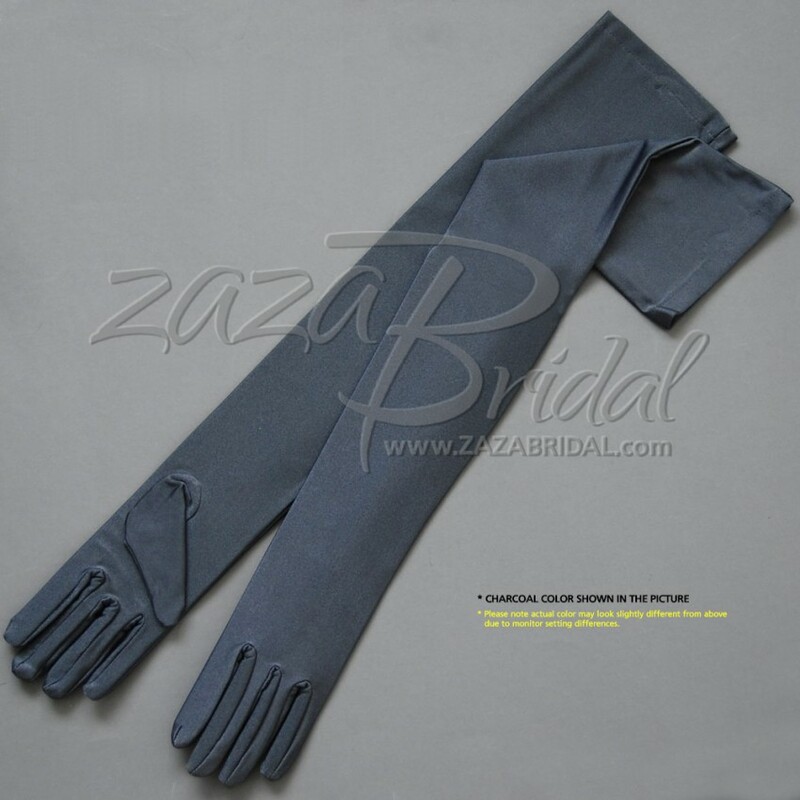 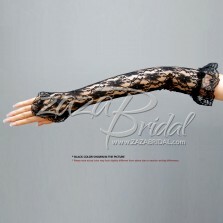 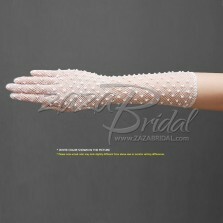 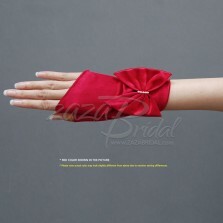 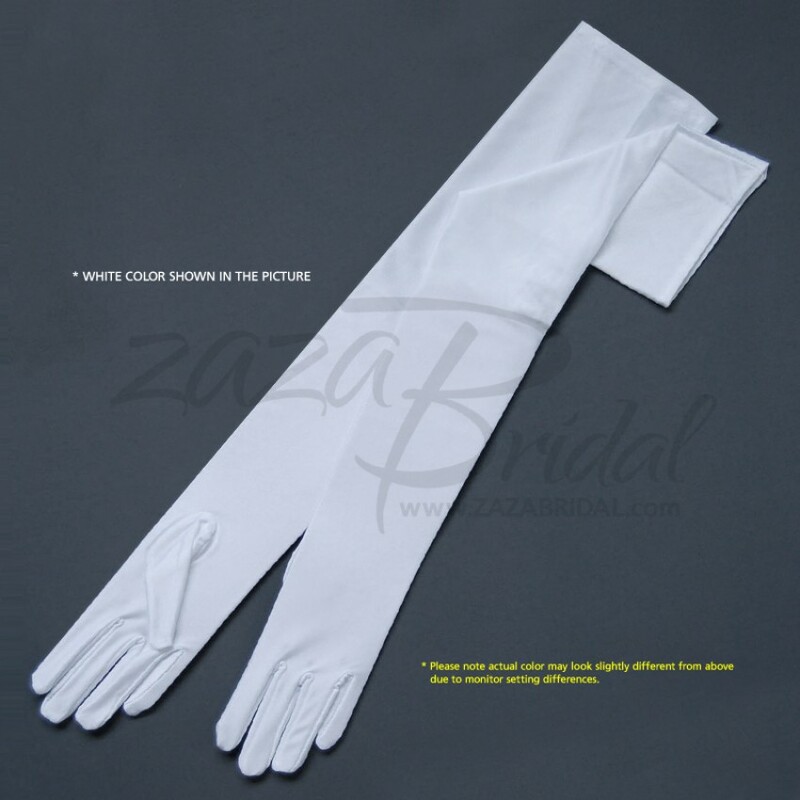 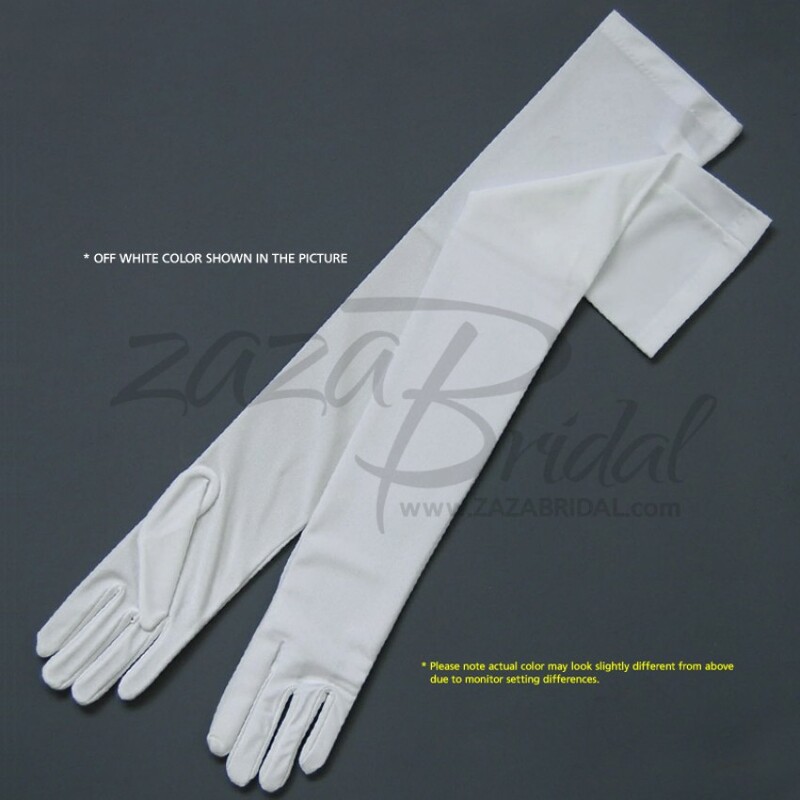 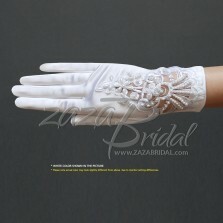 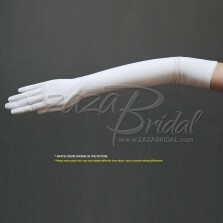 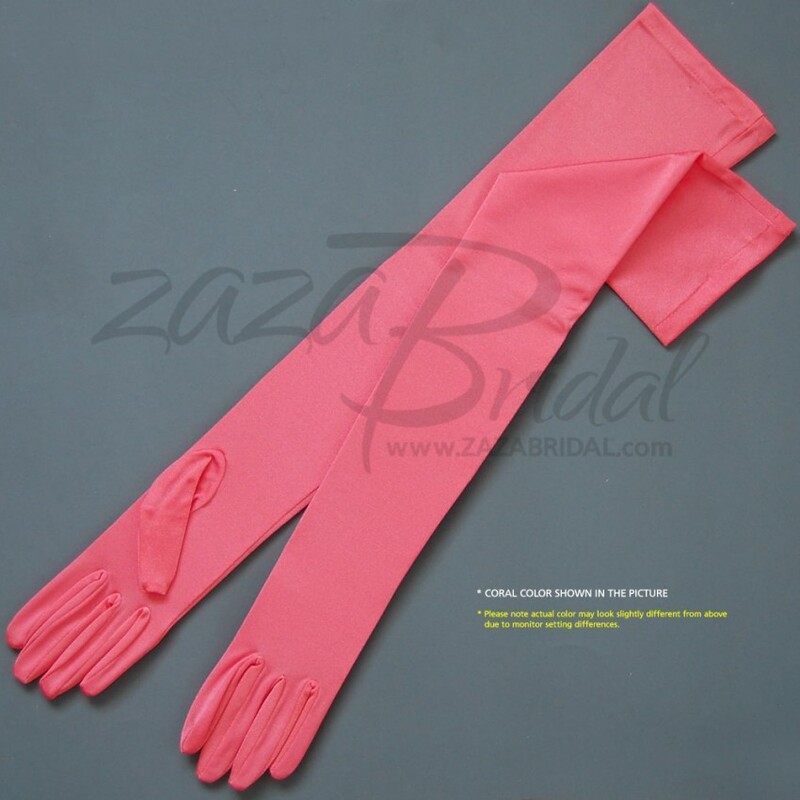 4-WAY STRETCH Matte Finish Satin Opera Length(16BL) Gloves Available in Many Colors. 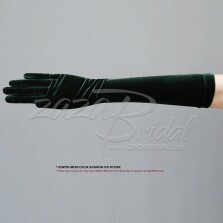 These womens Opera Length(16BL) Matt satin gloves are one size fits all because of the 4-WAY STRETCH quality. 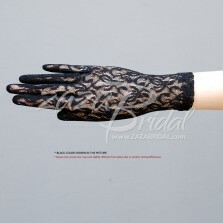 Approximately 22.5"~23.5" in length from the tip of the middle finger to the end of the glove.